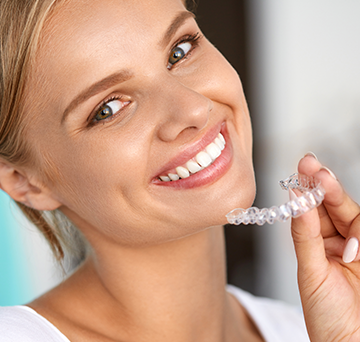 Want to straighten your teeth virtually invisibly, but effectively too? $50 off your next appointment! Refer a friend or family member to All About Teeth and you can both receive $50 off your next appointment! When was your last scheduled check-up and clean? Do you want to whiten your teeth at home using dentist grade whitening? As an accredited practice, we’ve treated thousands of patients in the Northern Queensland area for over 9 years from our two state-of-the-art dental practices in Townsville and Ayr. We have built a large patient base and believe in building these long lasting relationships with you, and your family. Our dentists, Dr Joshua Pond and Dr Tara Paul, along with Lauren Hawley our dental therapist/hygienist and the team aim to understand your expectations and your goals and with this information, formulate a treatment plan that’s tailored just to you. We focus on the significance of dental health, which enables you to look after and preserve your smile for life through effective on-going care. Here at All About Teeth, we cover all aspects of dental treatments including dental implants, teeth whitening, snoring and sleep apnoea and even orthodontics. 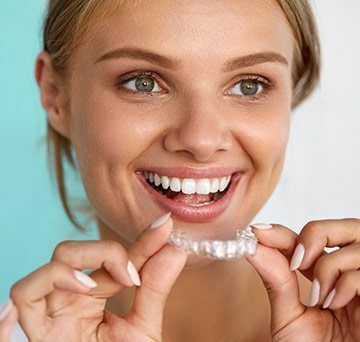 We are interested in treatment procedures to rebuild or revitalise your worn down or tired smile from a simple teeth whitening procedure to lighten your teeth, to a full restorative treatment like dental implants to replace your missing teeth. We offer our services to patients of all ages and all backgrounds from children, to professionals, to the elderly. Our experts take the time necessary to evaluate your individual situation and give you the best dental recommendations based on your current oral health. All About Teeth is a purpose-built dental care centre dedicated to the provision of high quality and personalised dental health care. Our centre is fully computerised to ensure your personal information and digital x-rays are not misplaced. This also allows diagnostic records to be emailed to referred specialists when required. 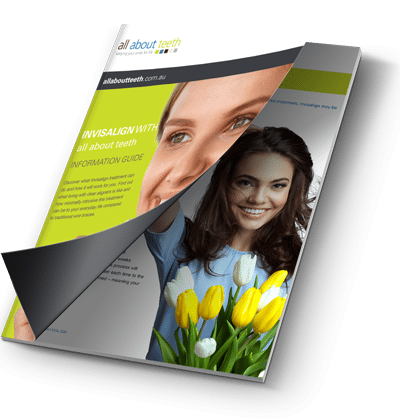 An essential element at All About Teeth is that your appointment is comfortable and efficient. There have been significant advances in diagnostic technology with some of the most sophisticated equipment developed specifically for the dental profession. At All About Teeth we use the Sensor system this provide us with high definition x-rays that are available in seconds to enable us to diagnosis our patients accurately. Is a highly advanced piece of diagnostic equipment, which enables you to see on a monitor what we see during your examination. This allows us to explain in detail your current oral health and required treatment. The intra-oral camera hand piece has a built-in light and a miniature video camera with 25 times zoom magnification, so you can make informed treatment decisions with confidence. With the use of Loupes magnification, everything can be doubled in size. Being able to see something larger allows for much higher precision and accuracy with all work. At All About Teeth we also have the use of a Microscope with magnification for 2 times to 20 times magnification. This allows an improvement in the quality and also the longevity of all work done. So we can discuss your treatment needs and desires as well as financial arrangements in complete privacy we have incorporated, as part of our practice, a private consultation suite. All instruments are heat sterilised using the latest sterilisation units in a dedicated room. All of our equipment used on each patient is tracked using barcodes which means we can track our sterilisation process electronically. We can ensure strict sterility is used for each patient using this system. Our team adhere meticulously to strict infection control protocols and guidelines as set by the Australian Dental Council. By utilising an electric hand piece to perform root canal therapy our team of dentists can clean and shape the root canals faster than using hand files and because it’s electric, there is no drill noise. This makes the whole treatment experience much more pleasant and efficient. Come visit us today and see how our innovative technology can make you smile. Prevention is always better than the cure and here at All About Teeth, we recommend a daily brushing and flossing routine to avoid decay, and most importantly gum disease. The first stage of gum disease is known as gingivitis. Gingivitis can easily and quickly progress into periodontal disease or bone disease, which is where bacteria and their toxins invade the gums deep into the bone. Gum disease is the leading cause of tooth loss and if left untreated for relatively short periods of time can cause permanent bone damage and even bone loss, limiting your suitability for restorative treatment such as dental implants. Early treatment is available to stop gum disease progression, but some damage may be irreversible leading to future oral and general health complications and expense. Having regular dental check-ups can offer quite a lot of benefits to your oral health but also your overall whole body health. It’s better to diagnose possible dental problems early and get them taken care of before they turn into more serious issues. Contact the team today to schedule in your six month check up and clean. Dental treatments should usually take place every six months at a general check up and clean, but is occasionally recommended beyond just a routine cleaning. Restorative dentistry is the prevention, diagnosis and treatment of many oral diseases and issues. Recent technological advancements in the field of dentistry have enabled our skilled dentists to better diagnose and treat restorative dentistry cases. 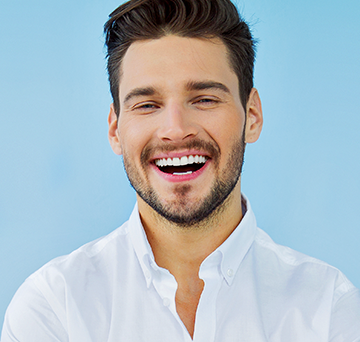 By using state of the art, high quality dental materials like porcelains we can provide tooth restorations that not only look like your natural teeth but also mimic the feel and function. Restorative dentistry at All About Teeth encompasses many dental procedures including dental implants, dental fillings, inlays and onlays, and crowns and bridges. For more information on our range of restorative treatment options, contact our experienced Townsville or Ayr team today. 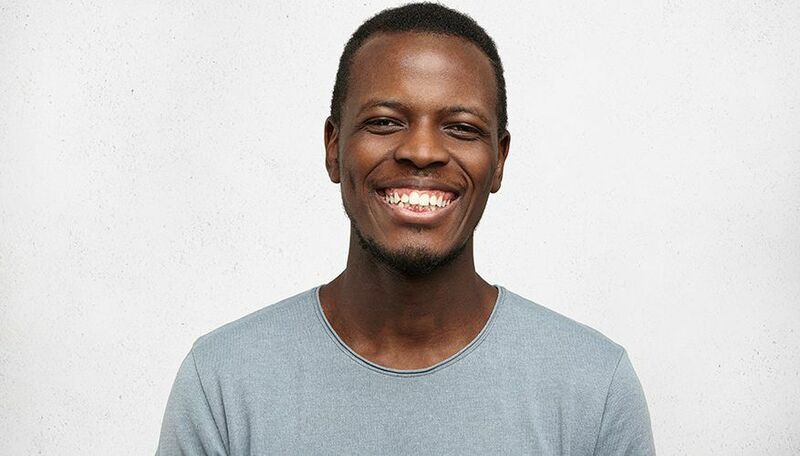 Here at All About Teeth, our aim is to provide long-lasting restorations, high quality and comprehensive dental care in a gentle manner and tranquil environment. Our Townsville dental clinic is located in South Townsville and is easily accessed by car parking with ample parking onsite. Being a purpose-built centre, All About Teeth can offer the very best in dental services and treatment options to our patients. Our practice is led by Dr Joshua Pond B.Sc. Hons. (QLD) who has years of experience in all aspects of dentistry. Located centrally in the main street of Ayr is our other dental clinic. It is a completely refurbished building and has the very best facilities to ensure your dental care is safe, comfortable and efficient. Both practices are easily accessed via public transport and we ensure both practices are easily reachable for our patients with limited mobility. Come in and visit our friendly team today to see how we can refresh, rebuild or revitalise your smile.